Your choice for shingles can have a significant effect on your home’s style, function, and appearance. As an expert in Northern Virginia roofing, we make sure that our customers can have many different choices for their shingles. Peak Roofing Contractors has partnered with GAF, North America’s largest roofing manufacturer, to provide you with some of the best roofing products in the industry. 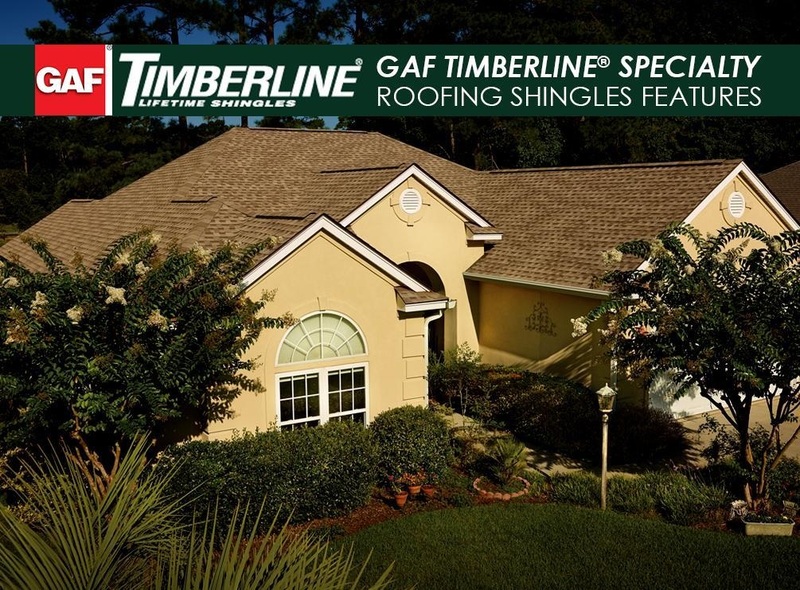 GAF’s Timberline Cool Series® Shingles are perfect for homeowners who want to reduce their energy bills and improve their home’s energy efficiency. They are highly reflective and can help reduce temperatures in your attic. Timberline Cool Series Shingles can save you up to 15% on your total cooling costs depending on your home’s structure, location, and the local climate. They work by reflecting the sun’s heat from your attic, keeping it cool. These Virginia roofing shingles have special reflective roofing granules that help lower your roof’s temperature. GAF’s proprietary outer coatings allow for more color options compared with a traditional cool roof. You can choose from Weathered Wood, Antique Slate, and Barkwood. These colors will harmonize with a broad range of color schemes. Timberline Cool Series Shingles also feature Advanced Protection® Technology that makes the shingle more durable and weather-resistant. If you’re concerned about the dangers of hail and extreme weather then investing in our Timberline ArmorShield™ II Shingles is a smart move. They combine the extra protection of Class 4 impact-resistant shingles with the beauty of Timberline Architectural Shingles. They also meet the class F wind rating from Underwriters Laboratories, allowing them to withstand maximum wind gusts of up to 130 mph. They also come in many vivid colors including Charcoal, Weathered Wood, Slate, and Barkwood. Our Timberline Cool Series Roofing Shingles and Timberline ArmorShield II Roofing Shingles are perfect for homeowners who need something special for their homes. In addition to these products, we can also install GAF’s entire product line. As a specialist in roofing in Northern Virginia, we have shingles for any kind of architectural style in any kind of color scheme. Call us at (703) 745-5153 to learn more about our Timberline Specialty Shingles. You can also request a free estimate.